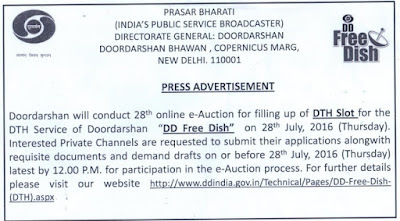 DD Freedish India's only FREE DTH service successfully completed 28th eauction on 28th July 2016. 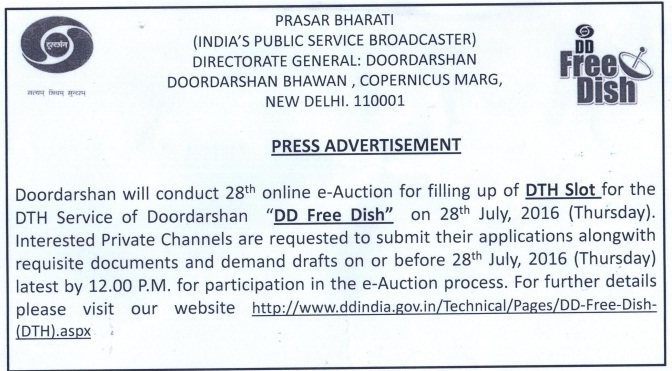 Interested private TV channels can take part in this e-auction if they want avail their TV channel on DD Free dish platform. To submit applications along with requisite documents and demand drafts on or before 28th July, 2016 (Thursday) latest by 12:00 PM. ....... but my question is why not dd kamotapur for Kamatapur ??? 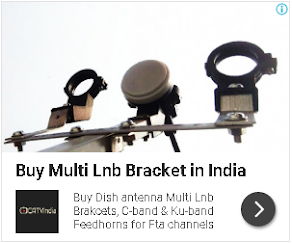 Sir there is no DD Agartala channel in the dish tv list please tell me how to get DD Agartala.